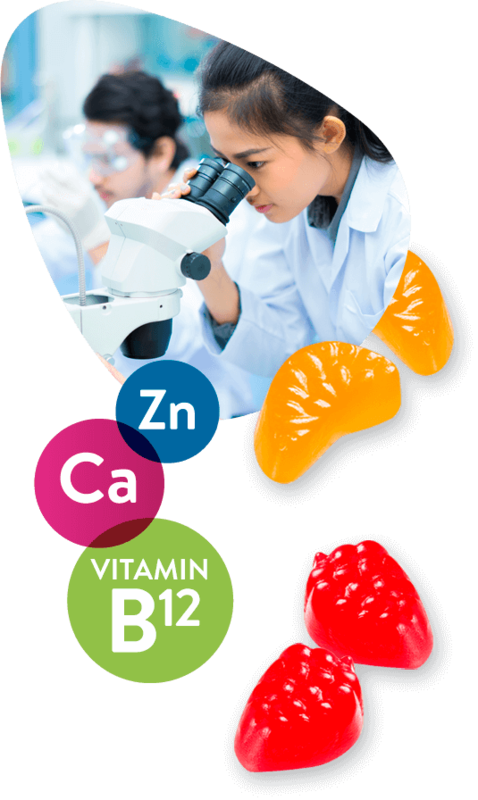 Allsep’s manufactures and supply’s Nutrient Gummies to world markets. Gummies have become a very popular and enjoyable way to consume supplements. Our extensive list of additives can meet most specialized preferences. Alternatively, we can use our experienced R & D team to create your specialized combination, or use your specific ingredients to create your company’s exclusive product. Our world leading advanced formulas are combined with Vitamins, Minerals, Natural extracts, Probiotics etc; and or your exclusive ingredients. Leading Pharmaceutical companies trust us to produce to their high standards. Our excellent quality, combined with the extensive variety of Supplements we have to offer, has resulted in Allsep’s Nutraceuticals range being in high demand. Allsep’s is Australia’s leading manufacturer of Nutrient Gummies and customised contract manufacturing. Allsep’s - trusted confectionery manufacturers since 1880. Family owned and operated since inception for over five generations.